At Lanigan Clarke Solicitors in Letterkenny, Co.Donegal and Dublin, we offer our clients a full notarial service. Our seal of office has been accepted by the Irish Department of Foreign Affairs for the purposes of the Hague Convention (1961) abolishing the requirements of legalisation for foreign public documents for those countries that are party to the Hague Convention (“The Apostille”). A notary public is an individual who is authorised to perform legal activities such as the signing of documentation, deeds, certification of contracts and other documentation in different jurisdictions. The Notary will require proof of identity and residential address and will normally accept an original passport, national identity card (EEA State members) or drivers licence as sufficient evidence of identity with a copy of a utility bill no more than three months old as sufficient evidence of address. Below are frequently asked questions for notaries public, if you find that your question is not listed please do not hesitate to contact us. Do you require witnessing signatures, certifying copy documents, obtaining Apostille? For example, is it a Power of Attorney that you need witnessing? Are the documents presented in reference to personal or business dealings for your company? The cost of our notary services depends on the amount of documents presented. To which country will the notarised documents be sent? How much does notary services cost? Please contact us for a quotation on the cost of notary. 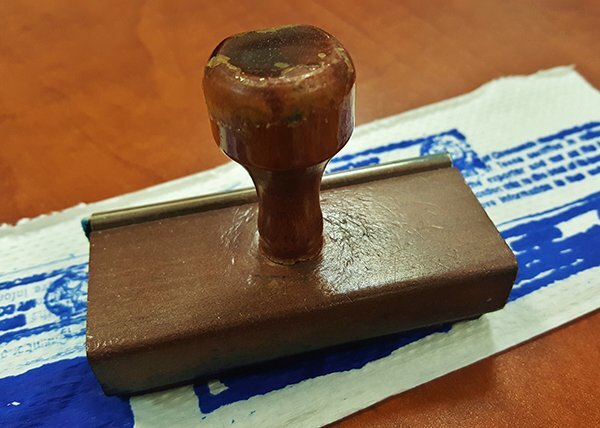 If you require notary public services, feel free to get in contact with our notary solicitors by dropping us a line in the contact form below.